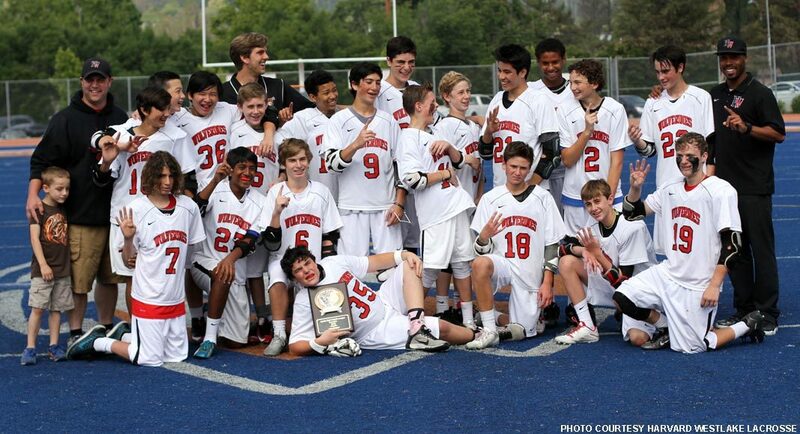 Harvard Westlake School is looking for a qualified boys middle school Head and assistant lacrosse coach for the coming 2018-19 school year and beyond. Harvard Westlake is an independent, coeducational and college preparatory school for grades 7-12, located in Los Angeles, Calif. Harvard Westlake strives to be a diverse and inclusive community united by the joyful pursuit of educational excellence, living and learning with integrity, and purpose beyond ourselves. Harvard Westlake’s boys varsity team was a Mission League finalist as well as an LA Region semifinalist in 2018. Playing experience: Collegiate level NCAA or MCLA playing preferred. Coaching Style: Ability to work positively with staff and players. Being able to help new players to the sport, along with implementing game plans for the rest of the team. History: Previous coaching experience preferred but is not mandatory. Timeline: Mandatory start date of Feb. 1. Season Dates: Feb. 11-May 15. Schedule: Must attend two practices per week, along with possible game during the week and or weekend. Must have availability roughly from 3 p.m.-6 p.m. three days per week. Dependent on qualifications but among the highest in the area, as well as additional support in coaching preparation. All equipment will be supplied, to make practice most efficient (cones, balls, multiple goals, etc.). Harvard Westlake is a Nike sponsored school. All coaches are outfitted in Nike gear. Applicants should Contact Lacrosse Program Head, Erik Krum [email protected].